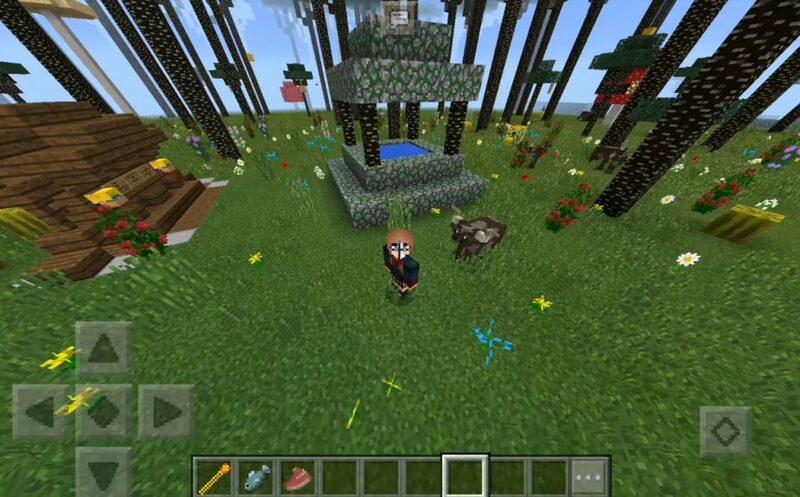 You can install the Twilight Forest mod for MCPE 0.16.0, 0.16.1, which will immerse you in a strange twilight forest. 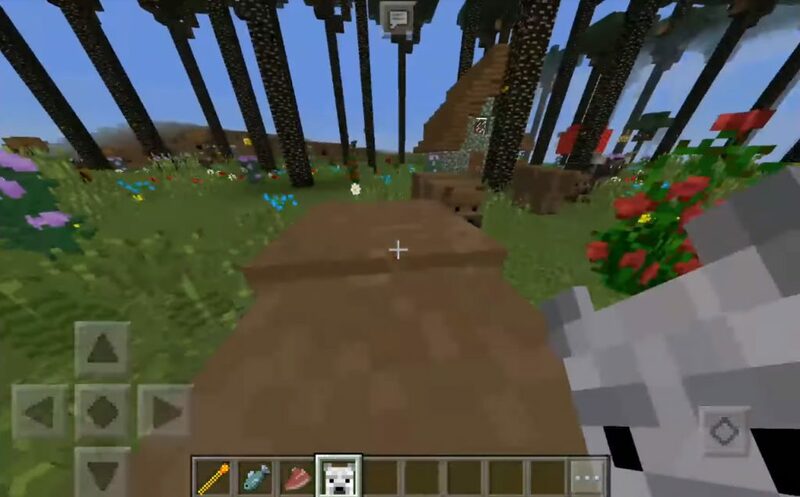 Inside this forest, you will be awaited by creatures on the MCPE, which you could never see before. There are so many new things. Probably, the purpose of the mod was to show all the miners how diverse the game world could be in general. A lot of things were borrowed from the PC version of the game, so something will be quite familiar to you. As you already understood, you are waiting for some changes in Twilight Forest, which will affect your whole world. Basically, these will be mobs on the mine on Android 0.16.1, which you would not expect to see in your game. Instead of wolves now bears. Instead of horses, now there are deer, on which you can travel the world. Everything is just like in a fairy tale. Plain and mushroom cows with new horns that have become even more realistic. Bats that have now become beautiful butterflies. Well, the main feature is a living tree. It will be in the game instead of the iron golem. The tree will also be harmless until you attack it yourself. Instead of a watermelon, a hive with honeycombs. To get into the forest, you must find the Lower World of the twilight forest. It will be a small portal. Here you will also be waiting for new textures. Happy units will appear instead of the lower world reactor. In general, you can download Twilight Forest mod for Minecraft PE 0.16.0, 0.16.1 for free and see the world completely different from what you used to see it. And it is very interesting. Install the mod via blocklauncher.